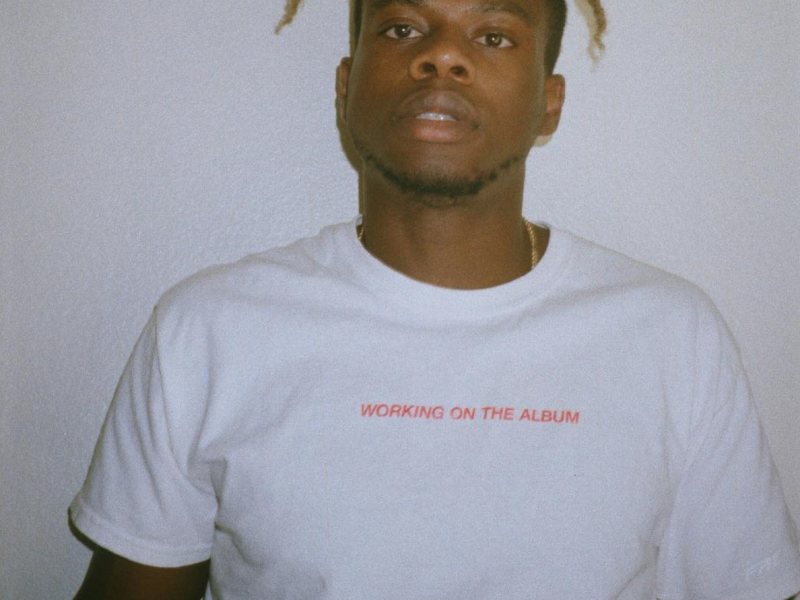 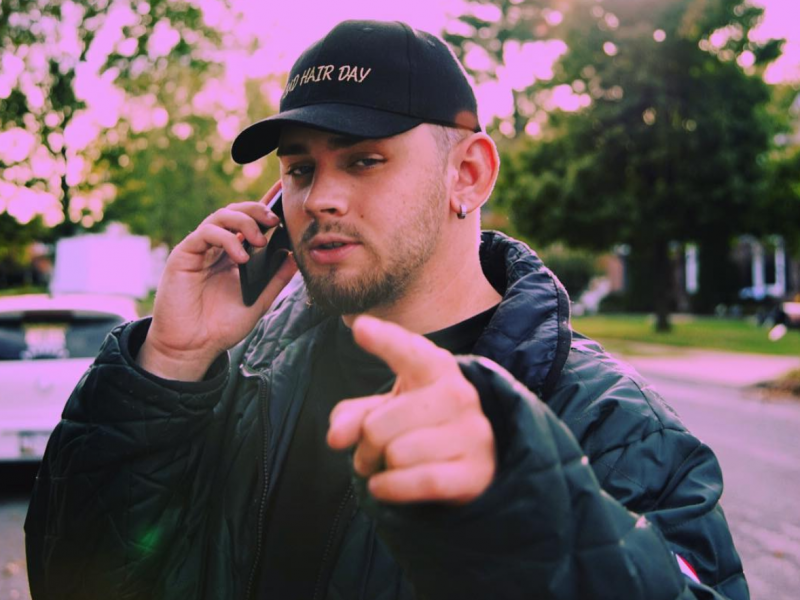 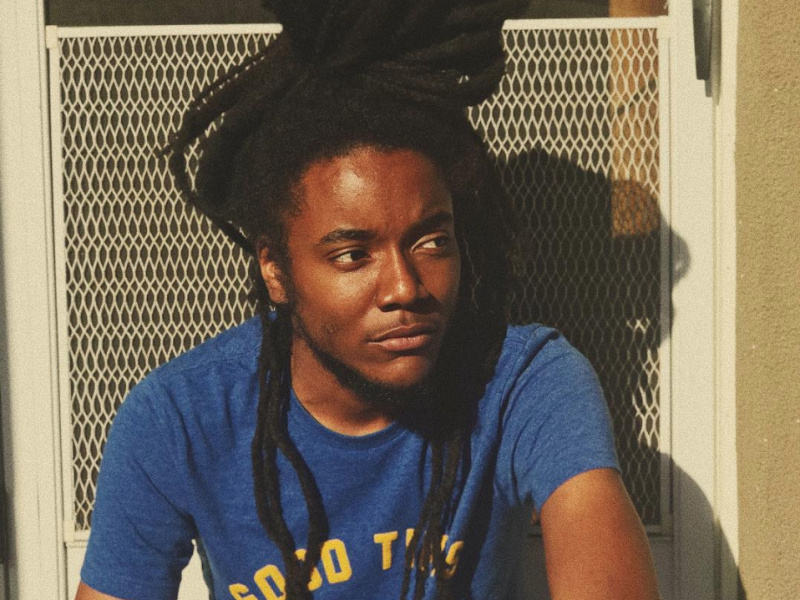 New Jersey native TrippyThaKid just dropped one of the most catchy tracks we’ve heard in a while. 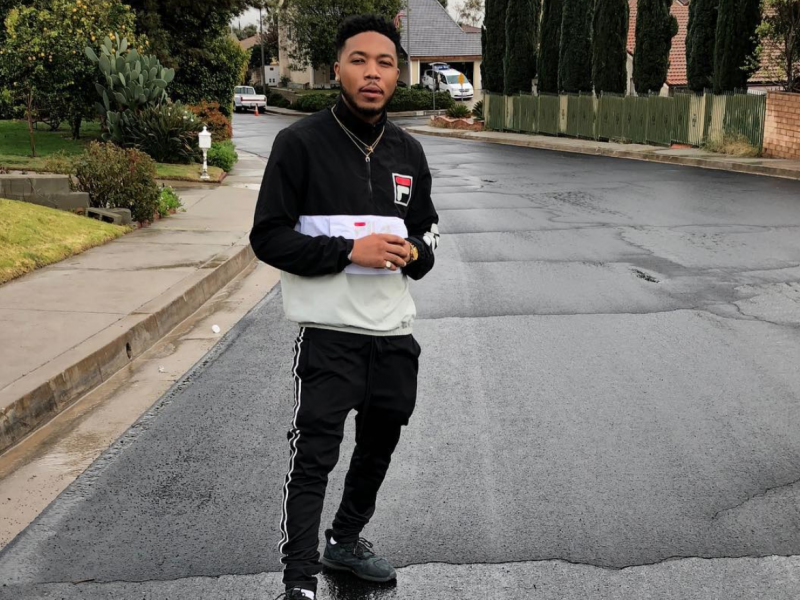 Go stream Cozz’s new album! 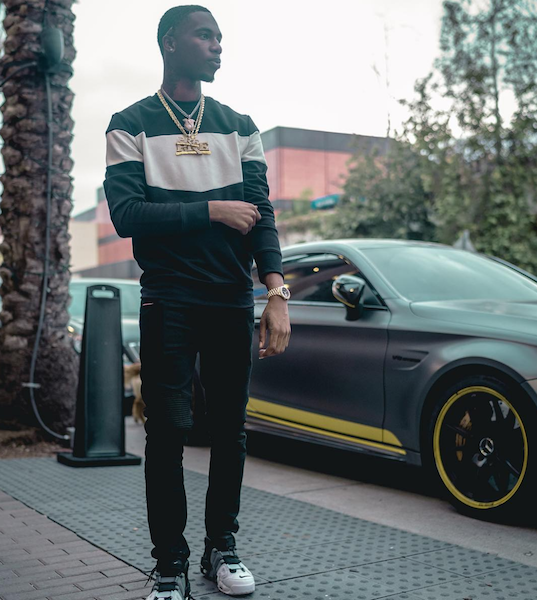 Key Glock is up next!